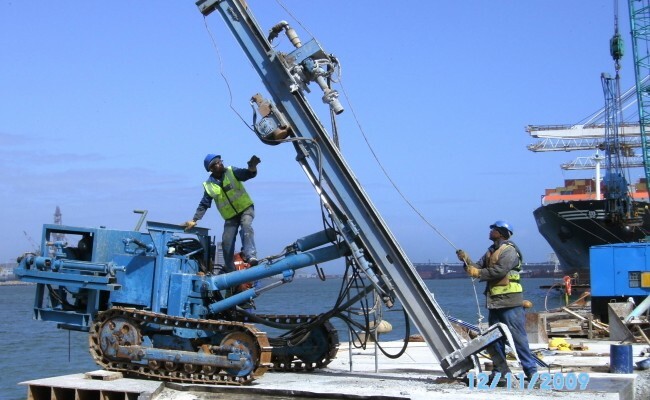 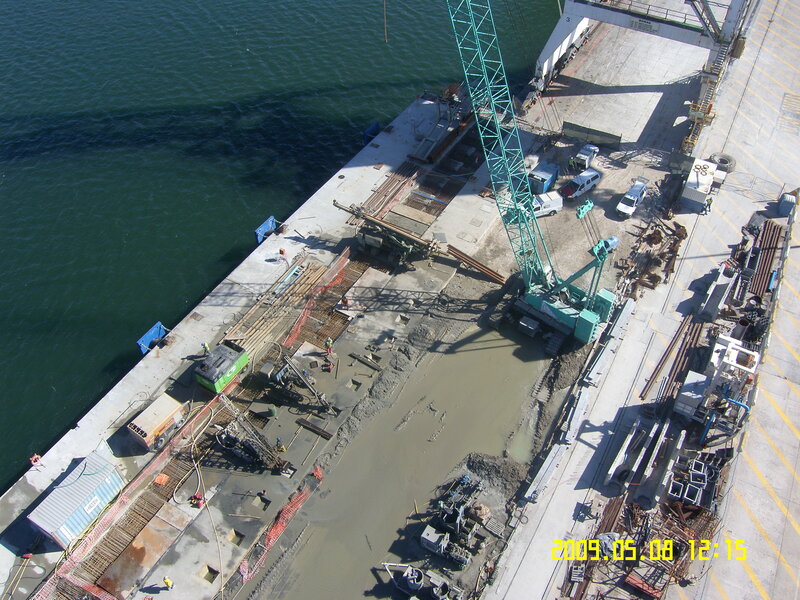 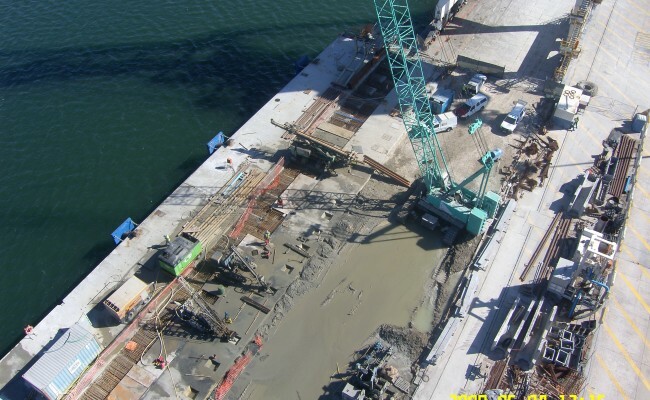 Fairbrother Geotechnical Engineering was commissioned to provide a design and construct solution for the anchoring of the new quay wall at Berth 601, 602 and 604. 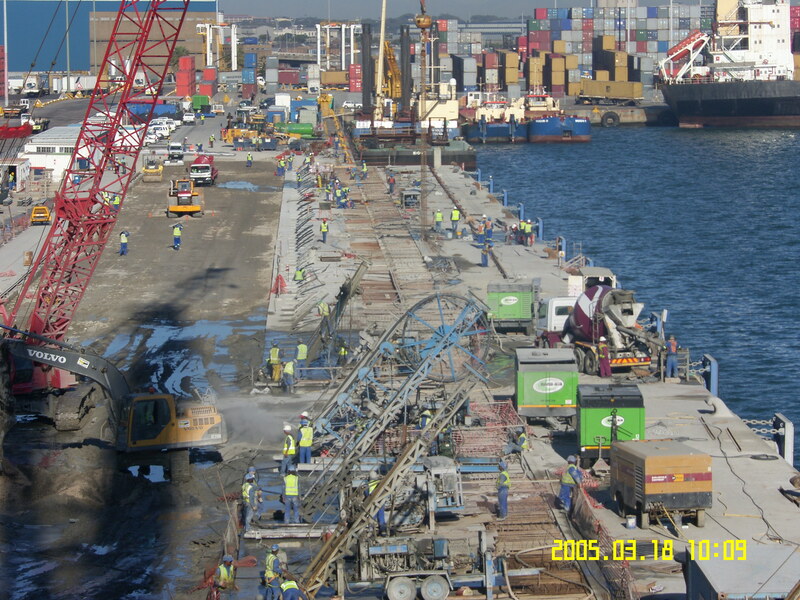 The permanent anchors were constructed in compliance with the British spec BS8081 with a 120 year life span. 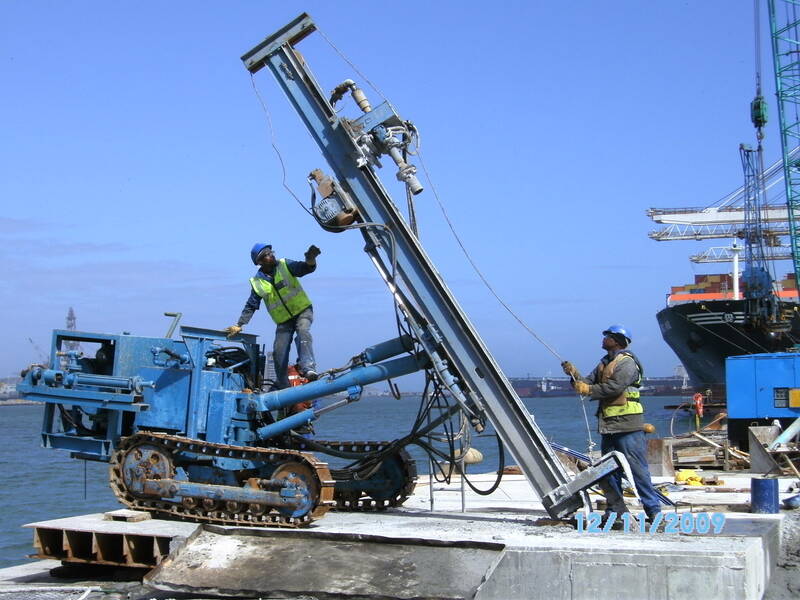 In total, 181 750kN anchors with depths ranging from 35m to 55m were installed on the 3 berths. 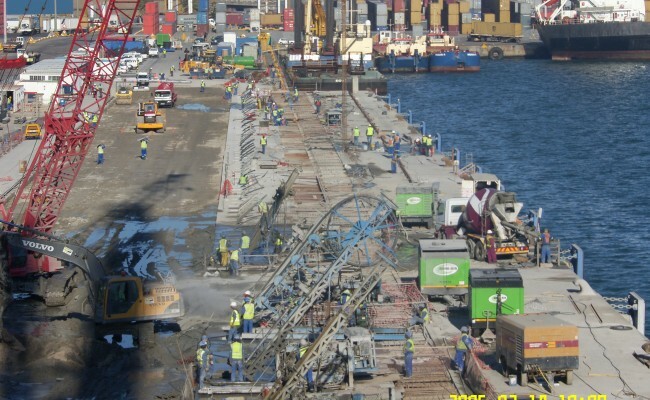 The contract was carried out in three phases over a period of 2 years.